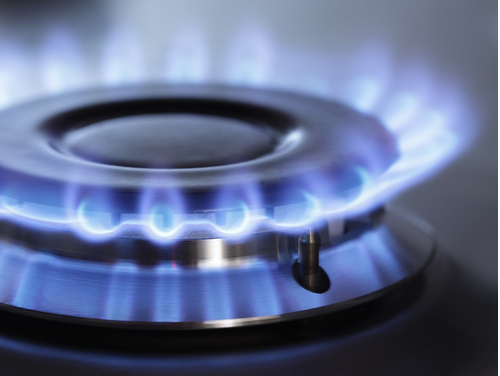 Are fixed energy prices a way to beat rising bills? Fixed price energy tariffs offering price freezes until 2017 have been launched after it was announced prices are to jump 10% in the next two months. Last week Scottish Power launched a three-year fixed tariff, these rival other long-term fixed deals such as EDF Energy’s offer extending to November 2016. What is a fixed rate energy tariff? A fixed rate energy tariff is one that will provide you with a one energy price for a specified period of time. The average household bill currently stands at £1,247, nearly £100 a month, a 10% rise would add around £125 a year. Recent studies suggest family budgets are already stretched and any further increases could cause debt problems. A recent YouGov poll for the Salvation Army found 40% of UK families cannot afford a family holiday and worry about covering costs over the summer like meals, clothing and basic activities. Do fixed energy tariffs save money? While there is no guarantee of a saving, a fixed rate does give stability in an increasingly expensive market. • Scottish Power offer the longest extended price freeze, The Help Beat Cancer Fixed Price Energy January 2017 will cost £1,350. • EDF offer a Blue+Price Freeeeze November 2016 for the same price of £1,350. • First Utility’s iSave Fixed September 2014 allows a 12 month dual fuel fixed rate at £1,225. • Npower Online Price Fix October 2014 costs £1,181 a year. Exit fee charges of around £30 can be added if you decide to leave before the full term, and it’s worth remembering that the fixed term tariffs are at a premium rate so you’ll pay more than the current cheapest deals. Price comparison sites like Confused.com say the average saving for switching gas and electricity is £200 while GoCompare says one in 10 of their customers saved more than £400. Using an online utility switcher is the best way to see if there will be a financial benefit to switch. Experts also suggest changing to online bills can save around 10%. Paying dual fuel also offers discounts and paying by monthly direct debit is another way to pocket discounts. *If you’re struggling to manage your energy bills use Debt Remedy for a budget assessment and expert debt advice.